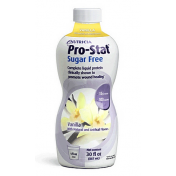 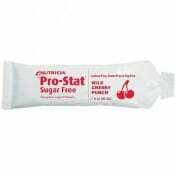 Nutricia Pro-Stat Sugar Free AWC Liquid Protein Drink is designed for advanced wound care. 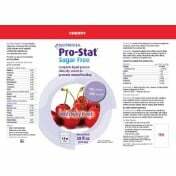 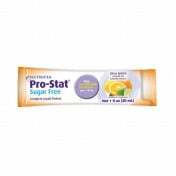 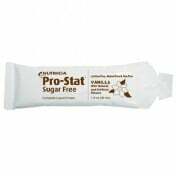 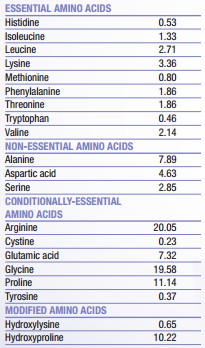 Pro-Stat nutritional drink contains 17 grams of hydrolyzed protein per ounce, which allows it to be rapidly absorbed and utilized. 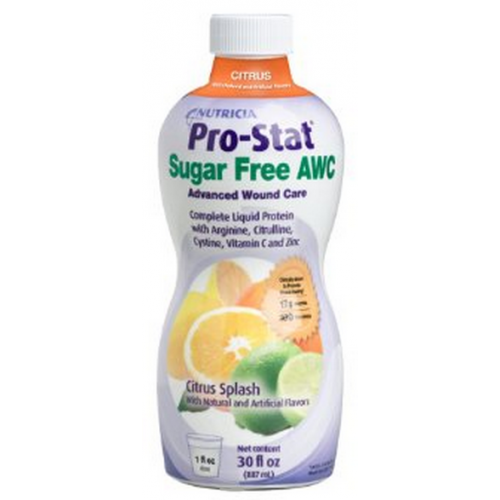 It contains Vitamin C, Citrulline, Arginine, and Zinc for maximum wound healing. 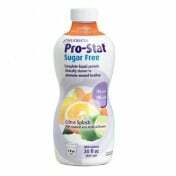 It contains natural and artificial flavors that give it a delicious citrus taste. 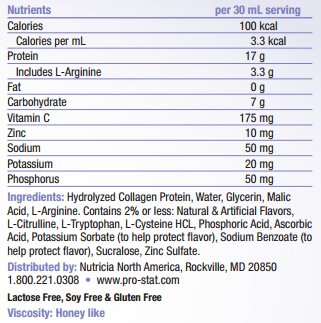 Nutricia Citrus Splash comes in a 30 oz bottle, is ready to use, and does not require mixing with other foods or liquids. 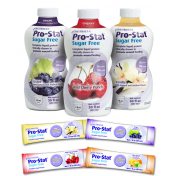 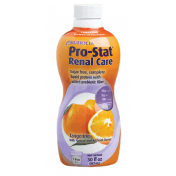 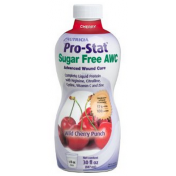 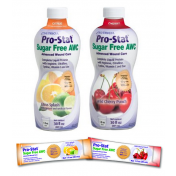 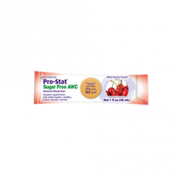 Pro-Stat Wound Care Drinks are also available in Wild Cherry Punch, Grape, and Vanilla.